The last we heard from Exodus, the multi-cryptocurrency wallet and exchange they were finalizing integrating cryptocurrency Decred (DCR). 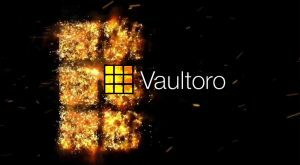 The latest update to the wallet platform sees the company integrate blockchain business management platform Aragon’s digital currency ANT as well as EOS, the blockchain platform for large scale business, who is coming off its highly successful week of token sales, raising over $185 million in five days. 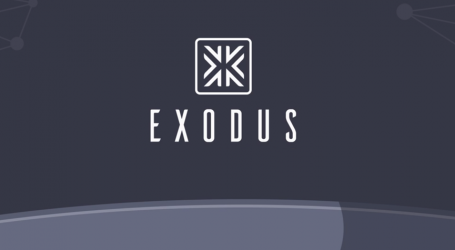 In addition to integrating ANT and EOS, Exodus added further updates to the wallet restore system – restoring from Exodus backups are easier and now fully automatic. Exodus also has added an internal, in-app status notification system to inform users of any delays or upcoming network changes. This notification system is designed to instantly inform Exodus users of current and upcoming events to help them keep their digital assets safe. 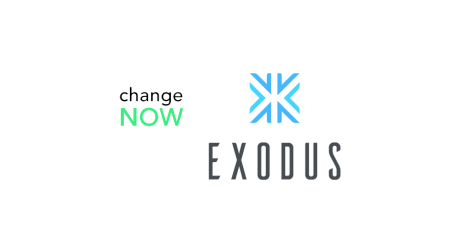 NEW: Exodus now monitors the Exodus global status network, including all supported assets and issue in-app, status notifications for any items to pay attention to. This will be helpful for network updates and capacity notifications. 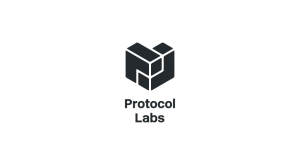 IMPROVED: The minimum ETH balance has been lowered to 0.005 for sending ERC20 assets. 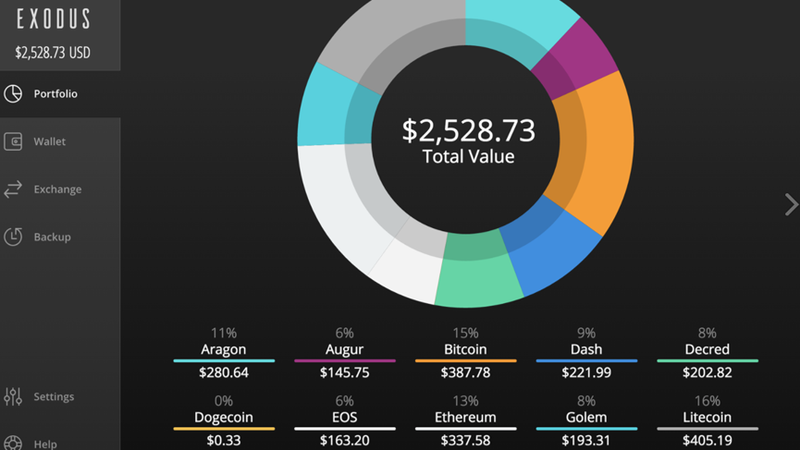 This includes EOS, Augur, Golem, and Aragon. 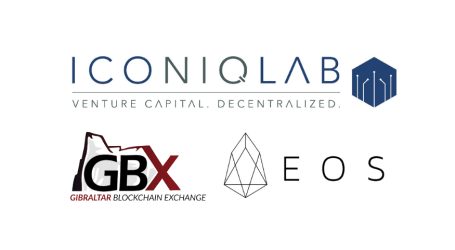 Read the Exodus knowledge base article for more information on ERC20 and Ethereum powered assets. IMPROVED: Fixed the wallet showing 0.00 for a brief moment on launch while Exodus is gathering asset prices – instead, dashes are shown ( -.– ). The Exodus team said they believe 0.00 is terrible to show, even for a few milliseconds and could cause anxiety on wallet loading. IMPROVED: Exodus now automatically rebuilds the entire history of each asset when restoring from your 12-word phrase. Previously this was a manual process where users clicked to refresh each asset one-by-one after a restore. 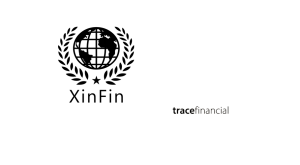 The updated restore process now automatically refreshes and rebuilds as a double check to make sure even very old transactions and all change address are up to date. NEW: A BoxMining personality skin has been added. BoxMining is an easy-to-digest international recap of all things digital assets.